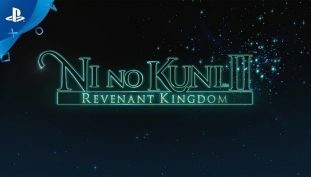 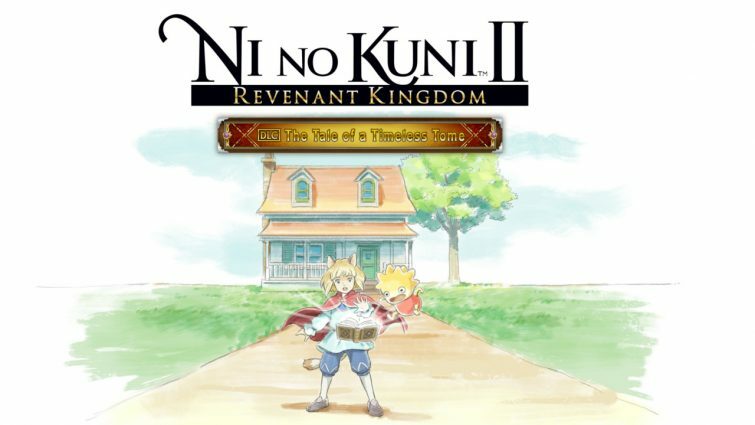 Ni No Kuni II: Revenant Kingdom receives update 1.03. 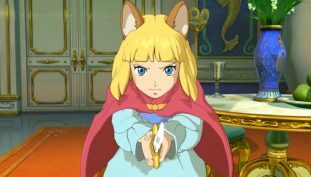 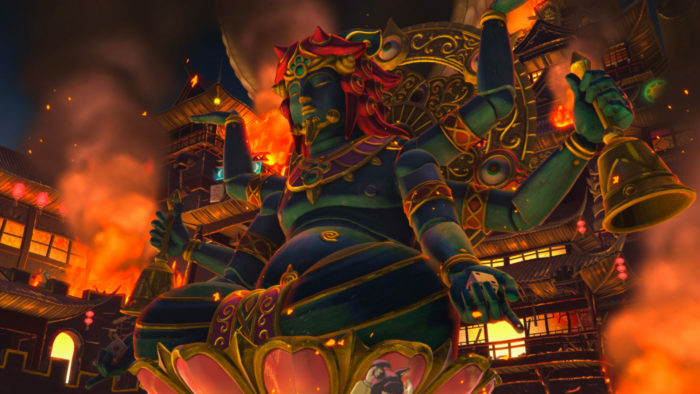 To fight the super-secret ultra-boss in Ni No Kuni 2: Revenant Kingdom, you’ll have to track down 10 Dreamer’s Doors. 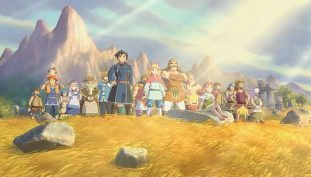 Here’s where to find them. 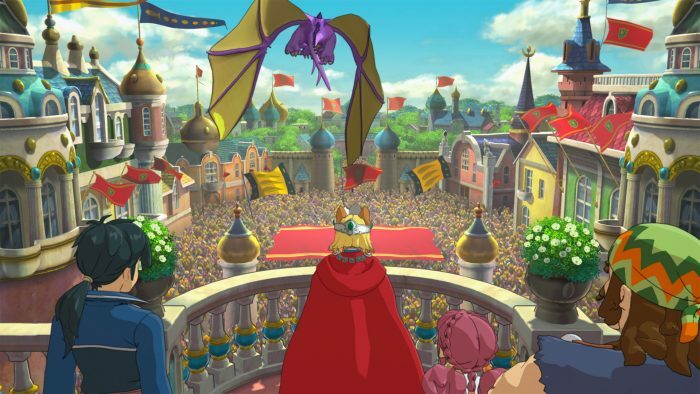 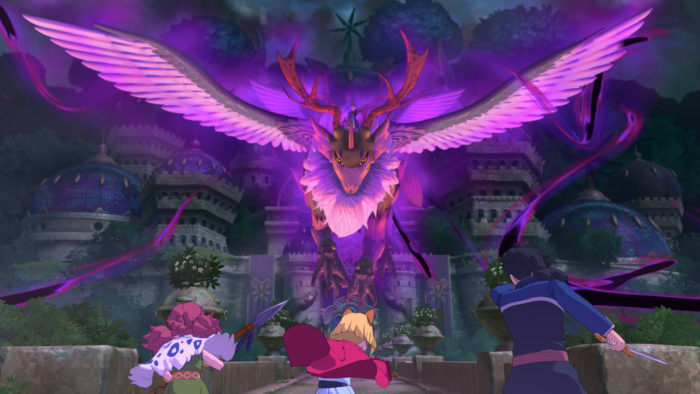 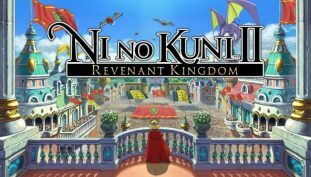 Ni No Kuni 2: Revenant Kingdom is a beautiful, charming adventure that expertly weaves its theme with its mechanics.